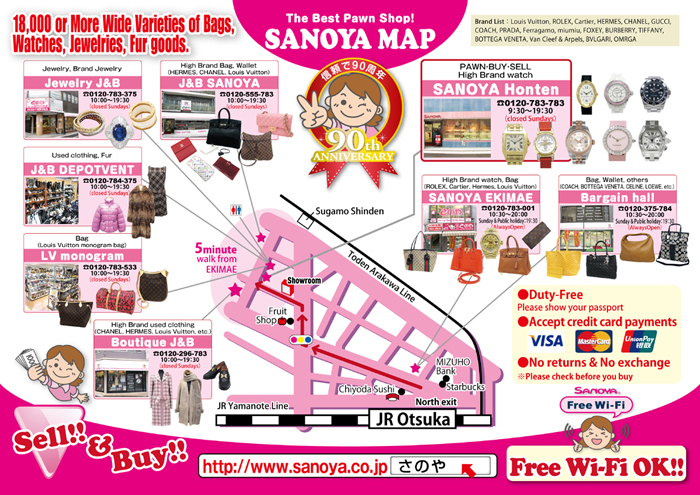 JAPANKURU: #Shopping ♪ Pawn Shop Shopping at Sanoya! A 94-year second-hand boutiques near JR Otsuka, a retro city! #Shopping ♪ Pawn Shop Shopping at Sanoya! 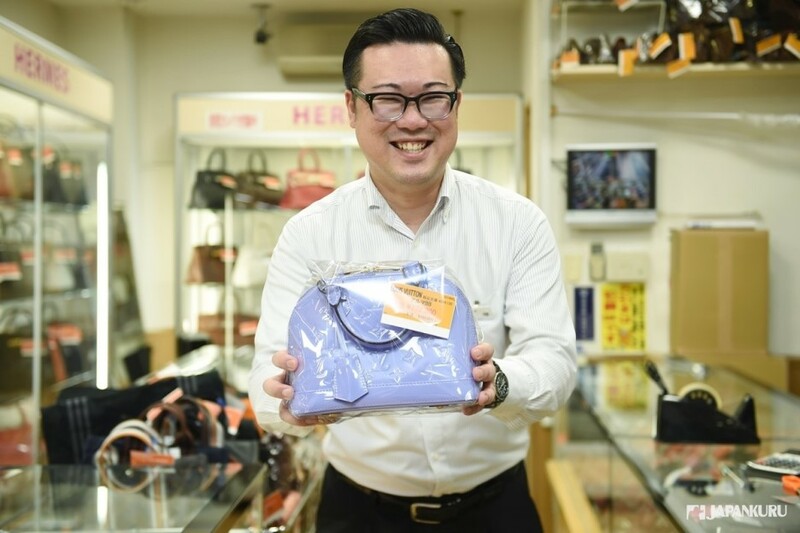 A 94-year second-hand boutiques near JR Otsuka, a retro city! The only "all electric" street car is still running through this town. 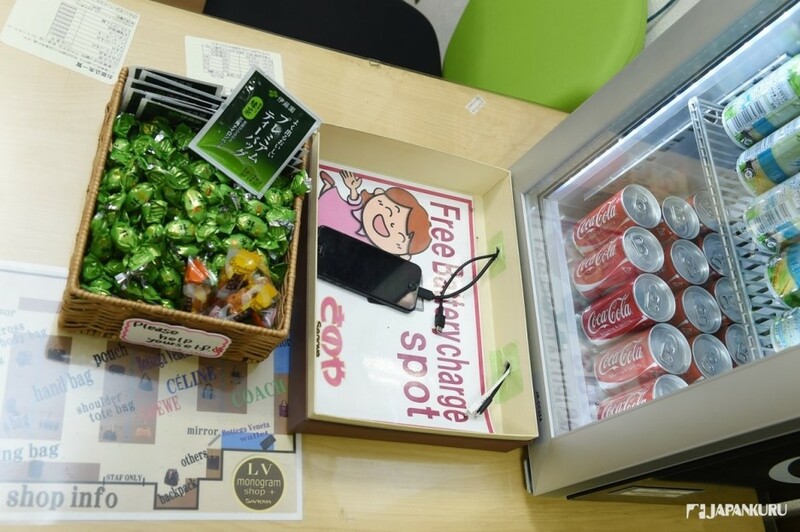 "antique" convenience store are there. 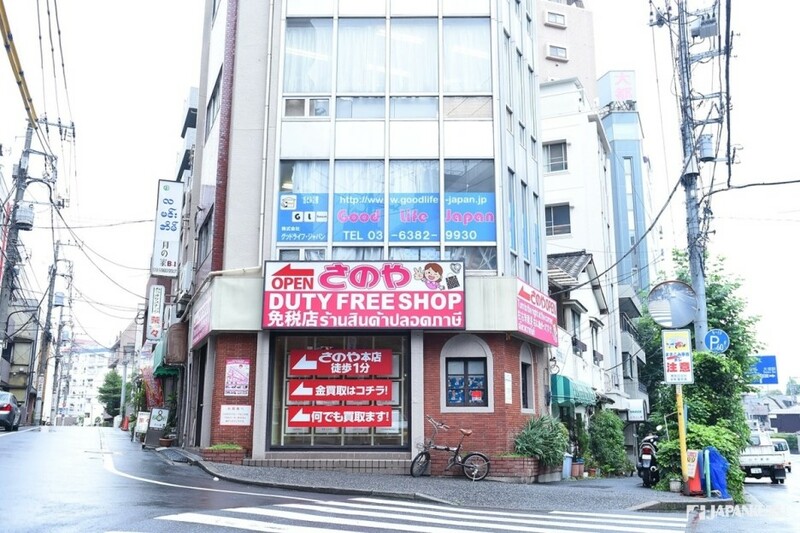 Only a step away from the commercial center of North Ikebukuro. But it is full of Japanese-style scene! No doubt a retro town "Otsuka." You might see pink boards of the pawn shops everywhere on the street! Get rid of your subjective impression to pawn shop! You know what the business of pawn shop is trustful in Japan! SANOYA is one of the trusted brand! a wealth of experience of brand business! 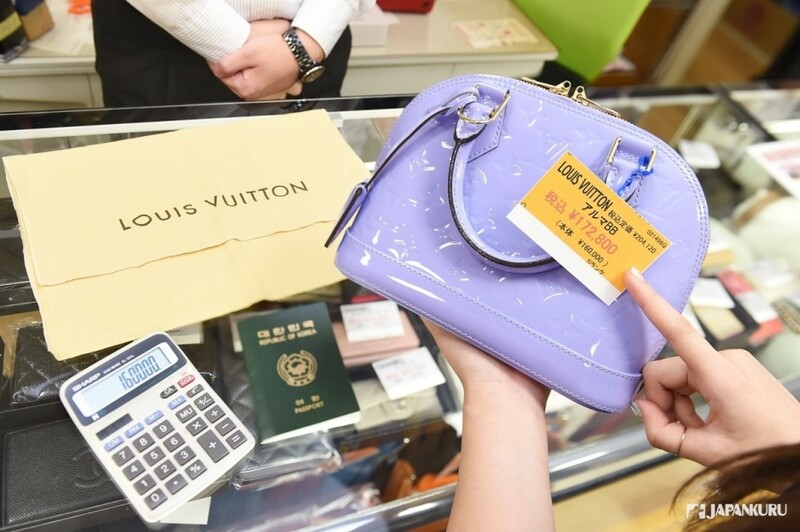 Main store, Ekimae store (in front of the station), jewelry J & B, Sanoya J & B, Boutique J & B, Bargain Hall, in front of Depotvent station, and LV Monogram Hall PLUS! Okay! Let's start our journey here! 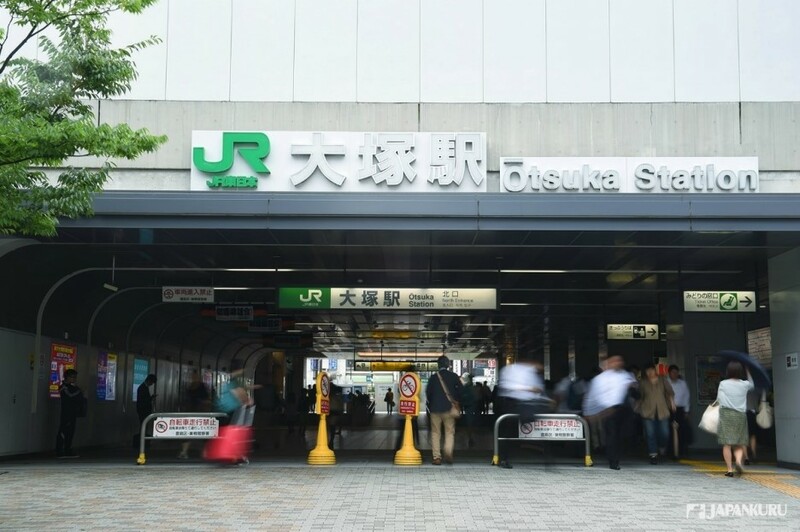 Just one stop from Ikebukuro on JR Yamanote Line. The station is a previously rare wooden building. it is now a facility of 12-story building on top of Otsuka Station! 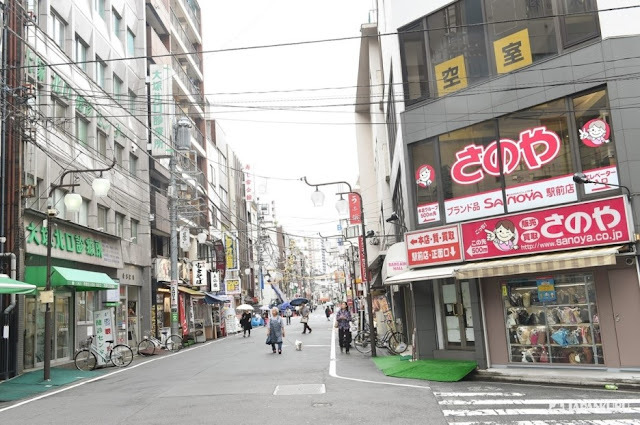 Shops have been here for a long time like restaurant, ramen shops, laundry as well as clinics, etc. those pink board sign attracting our attention much! Oh!!! 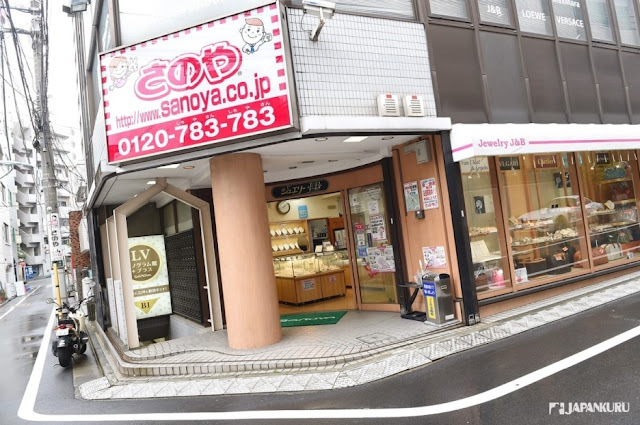 That is one of the stores of SANOYA here! ▲ Sanoya is a "pawn shop." The shops here in the past mainly for the businessman working on the capital money! Time flies, and now it has become a used shop selling second-hand goods! Not only a favorite shop of locals but also many foreign visitors! In Tokyo, among the many famous pawn shop. Sanoya has a 94-year of history with a good reputation and professionalism rooted in Otsuka. Quality and grade of differentiation is very detailed. A rich variety and quantity of goods can be found. 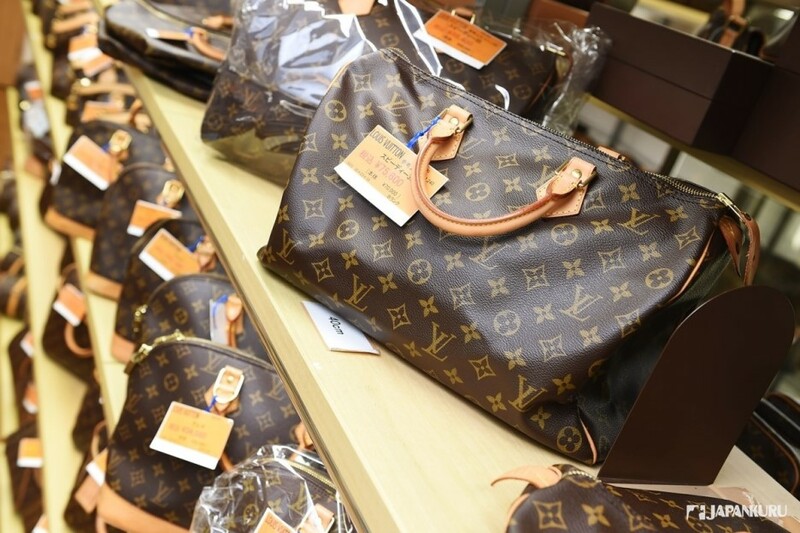 A variety of branded bags, wallets, watches, second-hand clothing, groceries and other necessities. It is not common to see sign in foreign language in Otsuka! But here not only English, Korean, Chinese, but also Thai sign of Sanoya! From the shopping street of Otsuka to the depth of uptown area! But why so many foreign visitors come and visit? According to the brand category / Bag / Clothing / Watches / jewelry / vintage items, etc. Nine stores are ready for everyone in different interest! 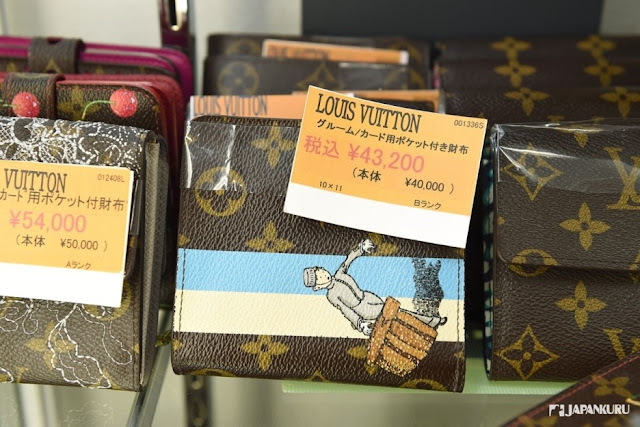 Most of them are Monogram series! 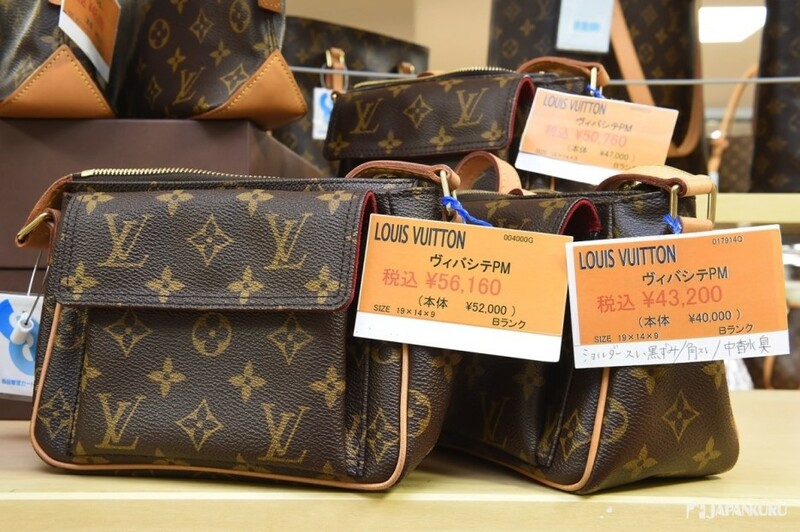 Even a LV shop has no such large amount of goods huh!! Of course staffs are there to help you with gloves on! Try and see whatever you want here! News are very updated among foreign visitors! Free WiFi and tax-free service!!! VISA, UnionPay, credit cards are welcome! Handmade FREE battery charge spot!!! Indeed a popular and friendly store! 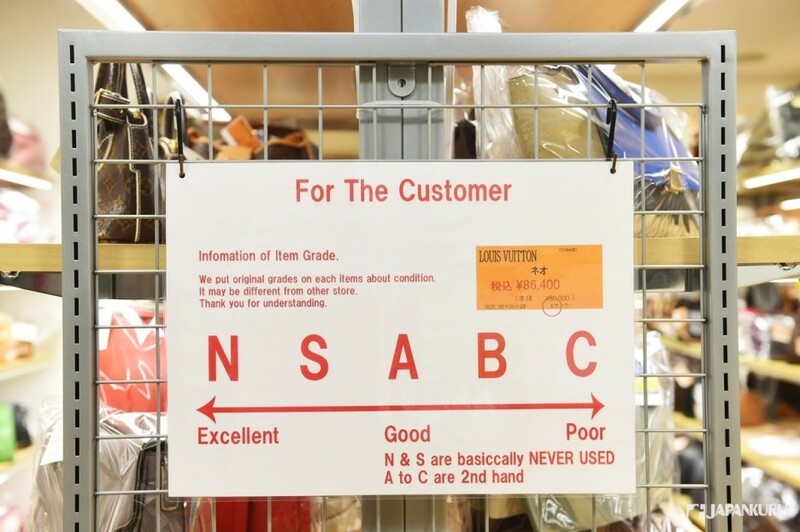 Don't be surprised of the quality of goods! 94 years of tradition history! 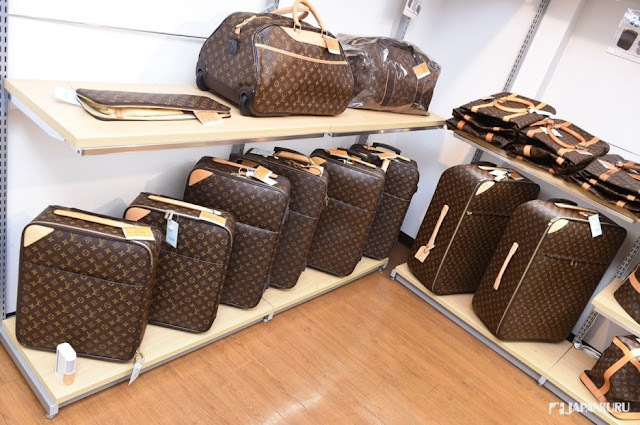 Simply the most quantity of LV items here! limited edition, and Monogram models can be found here! Okay! Let's get into the Monogram's world! Identification of the goods in Sanoya is very strict. 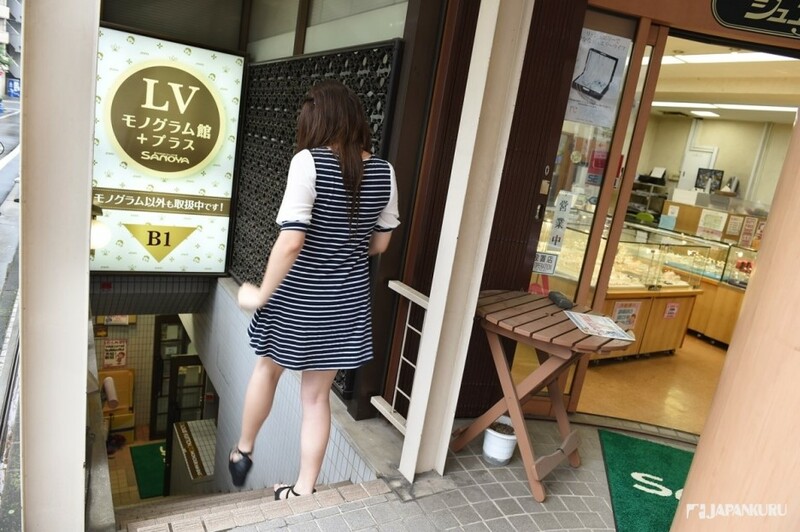 Even the B-level merchandise in Sanoya, it would be rated a higher level. Why? Because there is a rich quantity of goods! It is easier to do a more detailed segmentation! condition are accurately described on the label of the product. 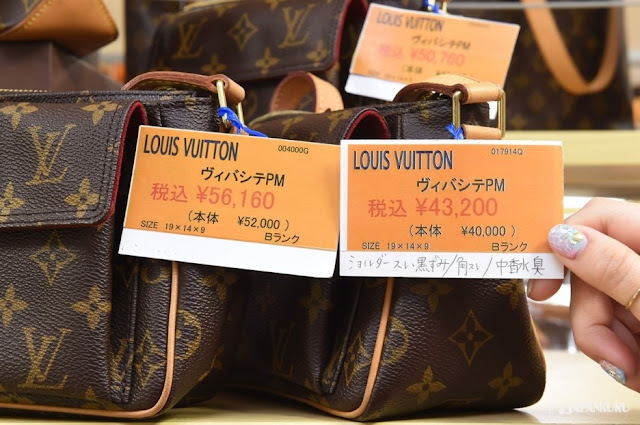 "Used shoulder straps / angular wear / perfume residue"
Therefore, these result in the different of price! No boring the whole day! ▲ We cannot forget to mention this Monogram? Lining up according to size, year and condition! ▲ Bag type that is Favorited by both male and female. Its practical and convenient design won high popularity . "Veagas" series suitcase prepared for the luxury travelers! 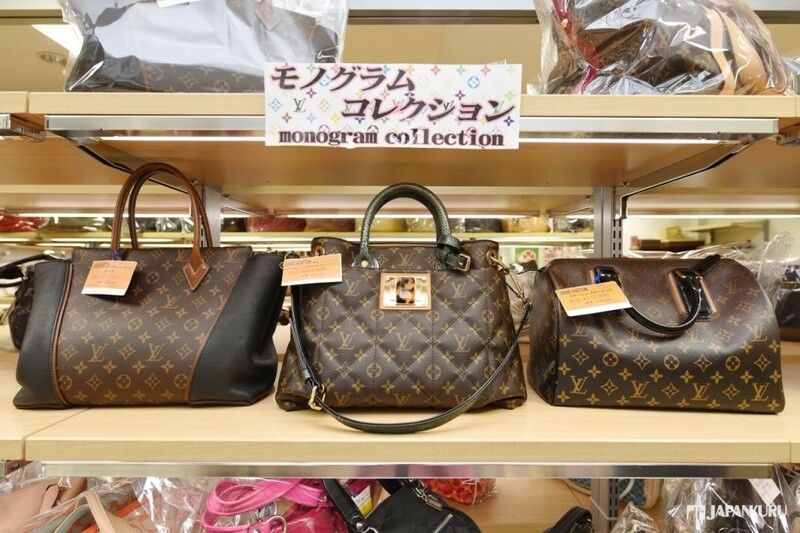 but also Monogram purse and hand-carry bags are available! Illustration is added on the basic pattern! It became the limited goods! You definitely cannot find the new one in an official store! A monogram football made for the World Cup in France in 1998! it is a real football!! 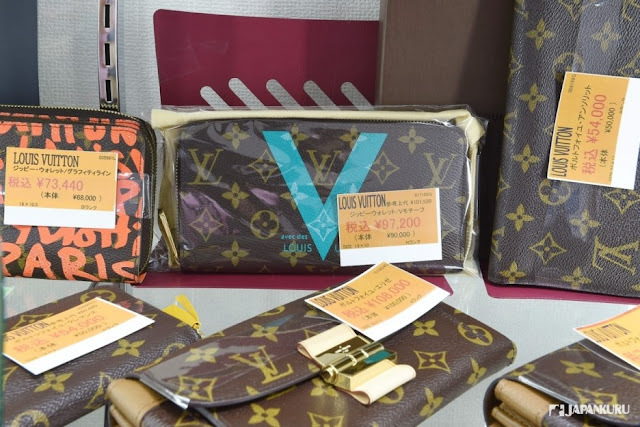 It is unique collective for LV fans huh! Monogram has become popular in the public! even if you like Hermes or Chanel! And there are some LV models for young people! Designed for young people today! ▲ If you are LV fans, you don't wanna miss it! visiting here for some LV items. Maybe go to the official store to buy new items can get a high level of satisfaction. this is the place you wouldn't wanna miss. 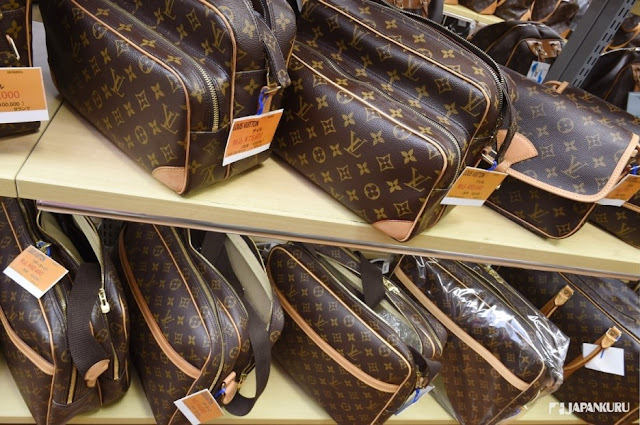 Get your favorite LV then! After visiting the world of Monogram! 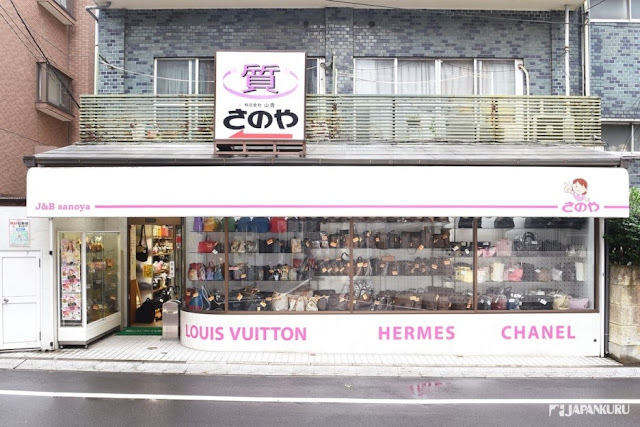 Of course Chanel and Hermes items as well! Oh! A rich assortment of items! Especially vintage item of the 80's. You know what many foreign visitors come to look for Chanel's items too! Can you feel the history of Sanoya? Models which are hard to find everywhere! Just ask the staff here in Sanoya! Appreciate the language knowledge of staffs here! Easy and enjoyable shopping at Sanoya! ▲ Reasonable price + tax-free! The red numbers on the price tag is the price including tax. But if foreign visitors, you just look at the number in parentheses! Purchase of 10, 001 yen of more, then you can have refund of the 8% of the consumption tax. Don't forget to bring with you your passport! 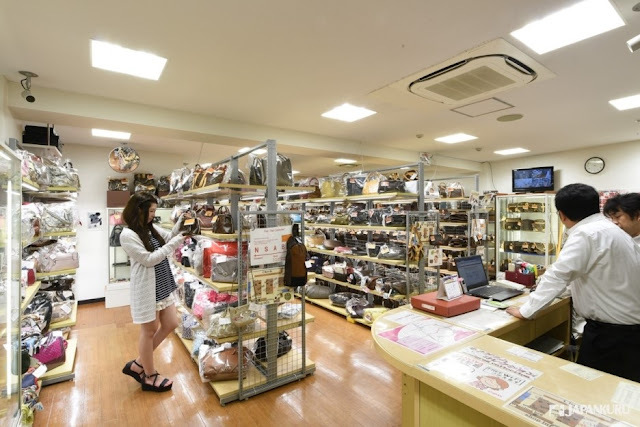 Experience a different "quality" of shopping time in pawn shop in Japan! just stop by Otsuka then! 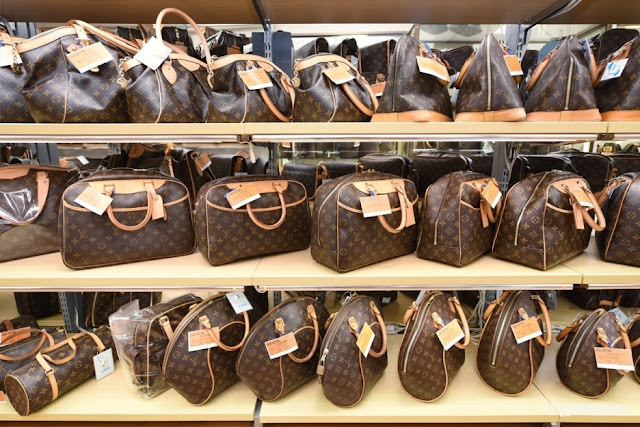 Hi, I would like to ask you if all those luxury products are real authentic? Original brand??? comes with dust bag, card, serial number ... etc?! Or they are replica AAA? or maybe it's genuine leather but not original brand??? Are all used second hand items?? or there is new/unused? 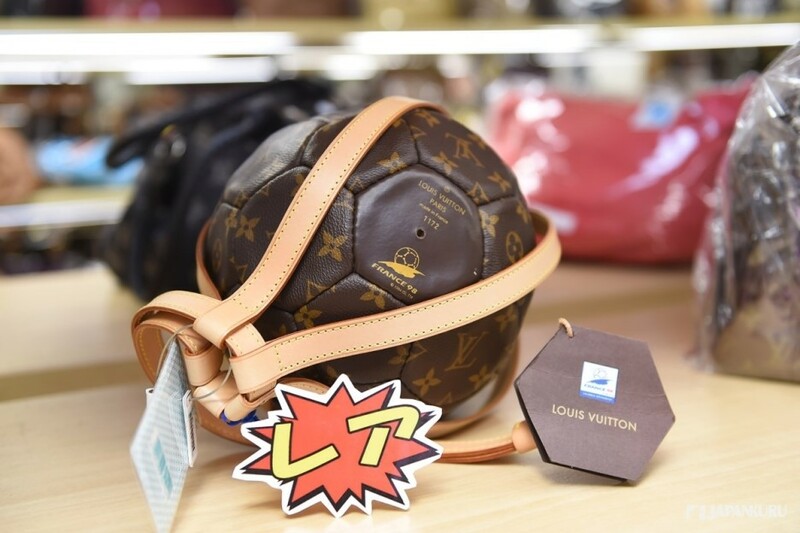 If it's original authentic items, do you have online website? do you have international shipment?